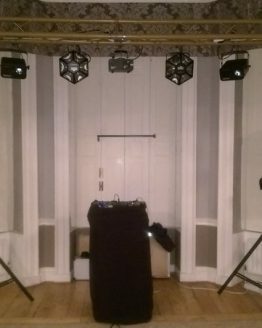 Disco rig hire so you can or a friend can DJ your own party. 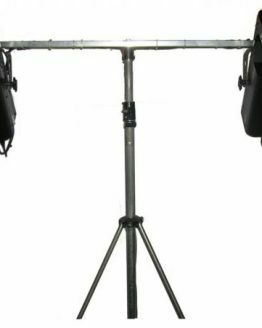 Be in control of every song played so you just hear your favourites. 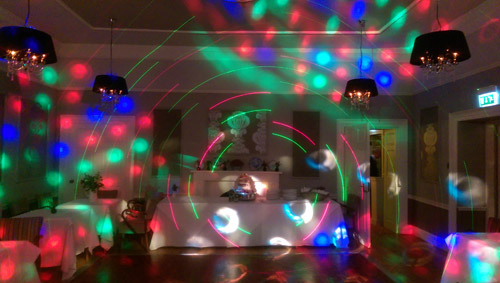 Disco rig hire in Lincolnshire includes all the equipment you need to do your own disco. 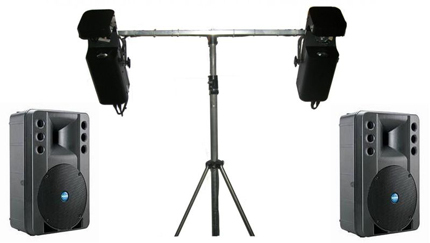 Rent disco equipment to save money on a DJ.